Piped gas seems like such an oddity to those of us that have to haul our gas around in large steel tubes! But then again, we use electric space heaters here rather than boilers. Yes, it is a luxury having gas on tap, so to speak. It is one of money luxuries that British people often forget to be grateful for. Me hates the gas. Don’t even wanna keep gas bottles so feared I am of it due to a mishap some years back. Sounds frightening having a gas mishap. I take it that you are entirely electric. 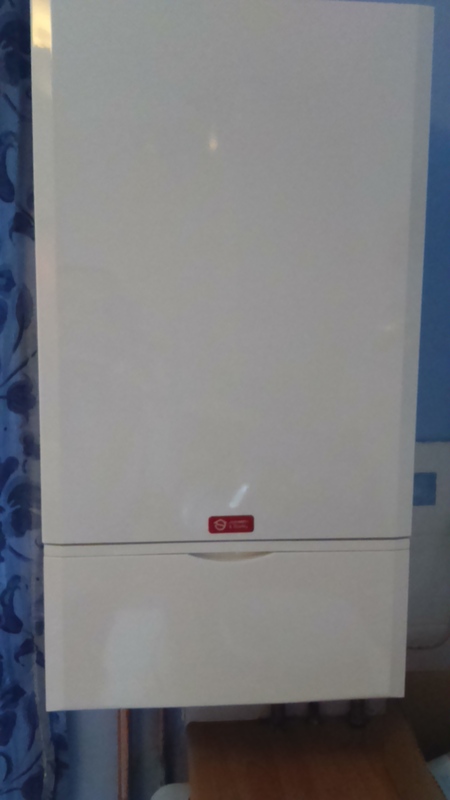 We only use gas for the boiler and water heating. At the moment I have parrifin heaters but they kinda smell and the rest is electric. I have a gas bottle still deciding what to do with it as for lighting or food preparation when we have our favorite pastime of guess when the blackout will be. My gas experience wasn’t that it blew up it was the convector nozzle decided not to be there when I turned the gas on and hence my paranoia by rather buying new stuff than using that old nozzle that’s been laying in the cupboard since the dawn of time. Much fun. Well we don’t have such problems as I’m in a village but we do use gas bottle in kitchen, it’s cheaper than electricity for cooking and well cooking is faster that way. It seems that all of my blog friends use gas bottles and don’t have mains gas. Cooking is different on gas and electric cookers. We have converted to electric from gas. It took me a little while to figure out how to cook rice on am electric cooker but I am good with that now. That is true. On the other side, the electric hob is a flat surface which makes it easier to scrub off afterwards. I’m happy with both electric and gas but electric just shades it at the moment. True. I am happy using either. They do cook a little different though so I would have to take care. Maybe you are right to be paranoid. The last gas stove we had was a Beko. They’re cheap, badly made and, ultimately, a little dangerous. Let’s just say, you couldn’t pay me to own a Beko gas cooker again as I value life too much! Well, a day home sick and reading one post led me to another and led me here! But as I read this I remembered what my now passed on Dad said” “I am so old I remember gas television” Of course at one time I was young and naive enough to believe him.